Come see this beautiful move in ready home. Features 42'' cabinets in kitchen, tile floors in foyer, perfectly kept carpet in bedrooms and living room. Your new home has been maintained with the upmost care. Built only 9 years ago everything feels new. Plenty of room to entertain and wonderful natural light. All appliances including washer and dryer convey! Large master walk-in closet and spacious master bathroom. 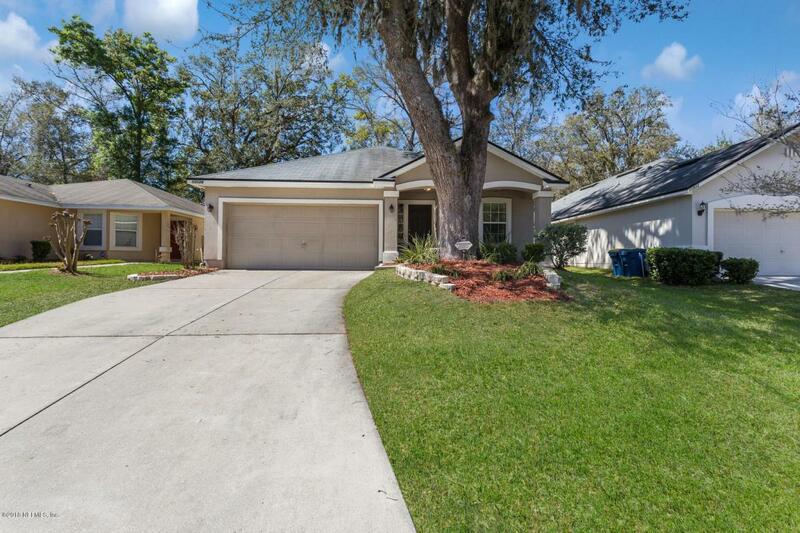 Minimal yard maintenance and ample parking in drive way/garage. Ask for your showing right away!